For businesses, social media offers a unique way to increase brand awareness, connect with new and existing customers, and discover what’s happening in the community, the world, and in a given industry. Twitter specifically helps provide efficient customer service in the form of 140-character, real-time responses. Twitter business pages are an integral way to build meaningful connections with your audience. 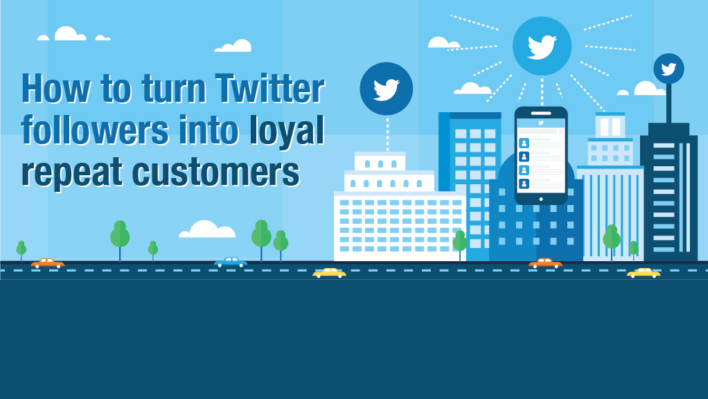 In fact, 85 percent of followers feel more connected with businesses after following them on Twitter. And roughly two thirds of people have discovered a new small business or medium-sized business on Twitter. Whether you have a business page or are thinking about creating one, read these tips and best practices to make sure you’re getting the most out of Twitter.